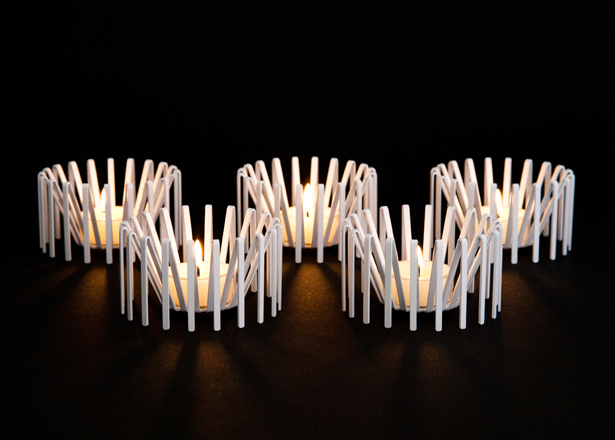 The Tarantula Tea Light is DesignedMade's debut product. 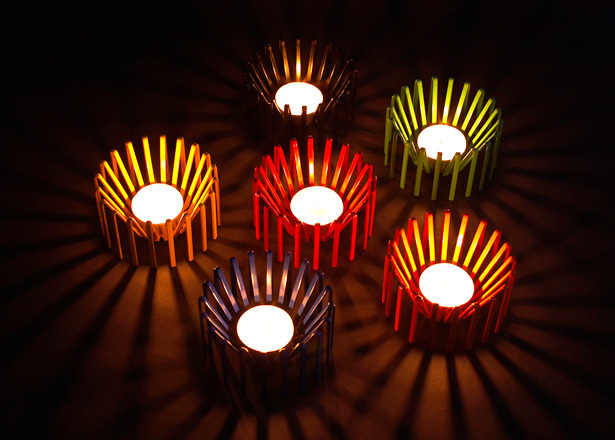 This tea light holder is designed to cast graphic shadows evoking sunbeams when the candle is lit. Individually beautiful, when grouped together they produce a mesmerizing effect, the overlapping shadows creating complex and intricate forms. 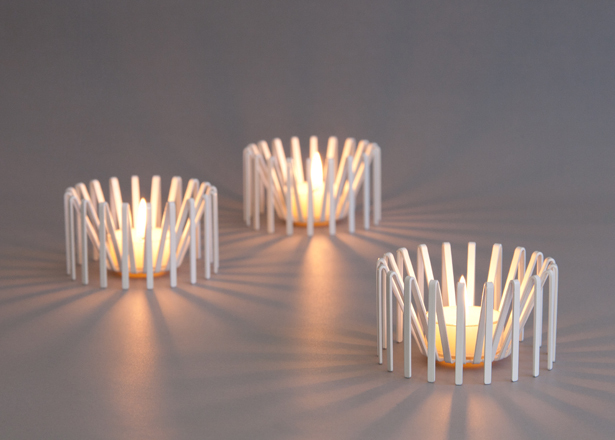 The Tarantula Tea Light is laser-cut and then pressed into form. 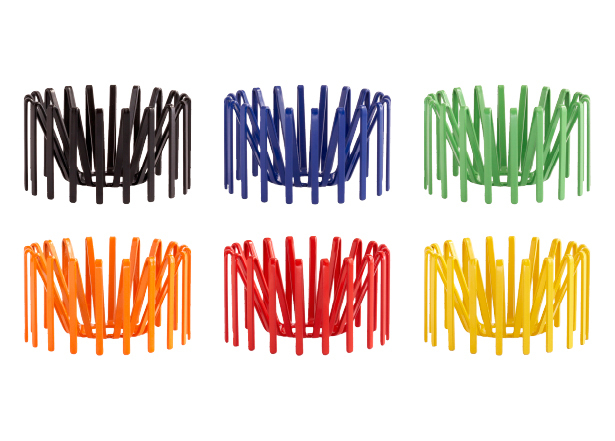 The final step in the production process is powder coating, which gives the product a strong a durable finish. 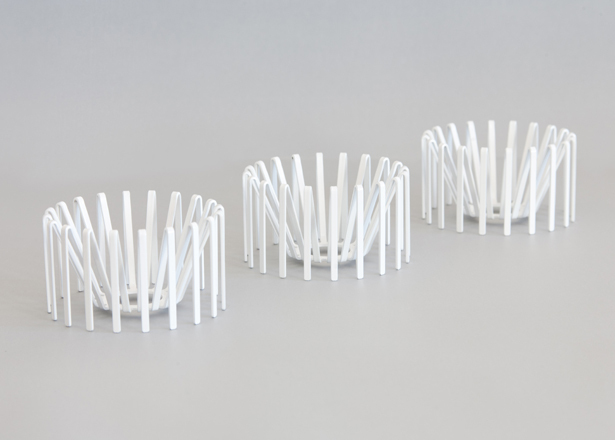 The tool used to press the tea light holder was manufactured by a small specialist tool making company in Huddersfield. The product itself has been designed and manufactured to the highest of standards and is the first to be produced under the name DesignedMade. 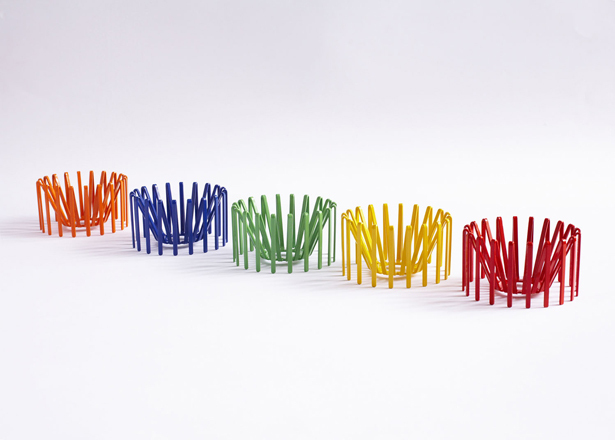 Made with pride from laser-cut steel in Britain.